Carriacou and Petite Martinique is a dependency of Grenada, lying north of Grenada island and south of Saint Vincent and the Grenadines in the Lesser Antilles. The Grenadine Islands to the north of Carriacou and Petite Martinique belong to the nation of St. Vincent and the Grenadines. Carriacou Island is the largest island of the Grenadines, an archipelago in the Windward Islands chain. The island is 13 square miles (34 km2) with a population of 4,595 (1991 census). The main settlements on the island are Hillsborough, LEsterre, Harvey Vale, and Windward. 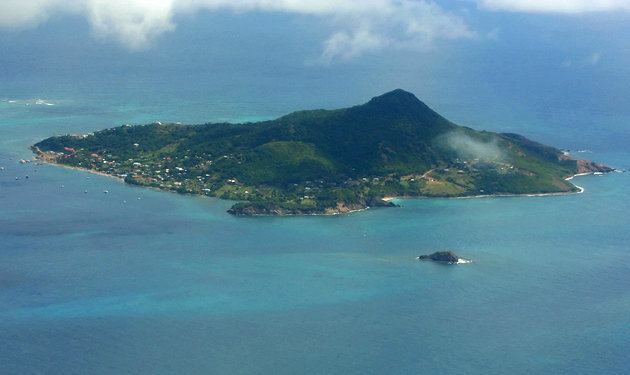 The neighbouring island of Petite Martinique is 2½ miles away from Carriacou, and also a part of Grenada. 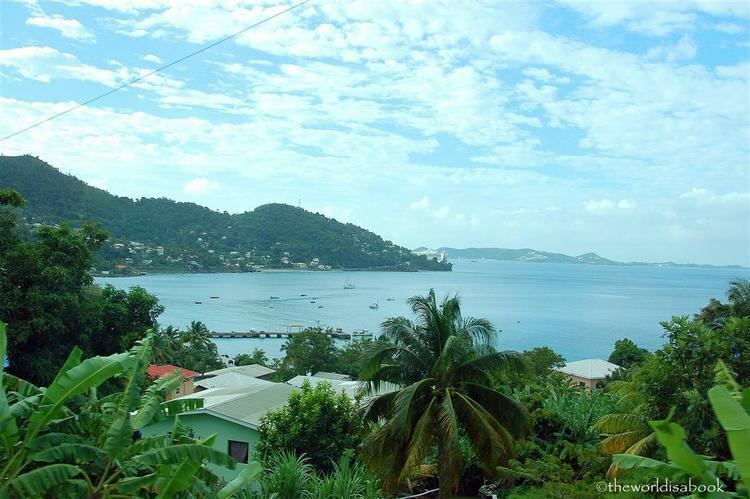 With its 586 acres (2.37 km2) and population of 900, it is smaller than Carriacou. The residents of this island live by boat-building, fishing and seafaring. Carriacou and Petite Martinique is known for its Regatta and Village Maroon. On 27th Sep 1650, Jacques du Parquet bought Grenada from the Compagnie des Iles de lAmerique, which was dissolved, for the equivalent of £1160. In 1657, Jacques du Parquet sold Grenada to the Comte de Cerrillac for the equivalent of £1890. In 1664, King Louis XIV bought out the independent island owners and established the French West India Company. In 1674 the French West India Company was dissolved. Proprietary rule ended in Grenada, which became a French crown colony as a dependency of Martinique. Carriacou and Petite Martinique was part of the French colony in 1762. It was part of the British Grenada colony from 1763-1779 and 1783-1974. It was part of French Grenada colony from 1779-1783. It has been a dependency of Grenada since 1974. 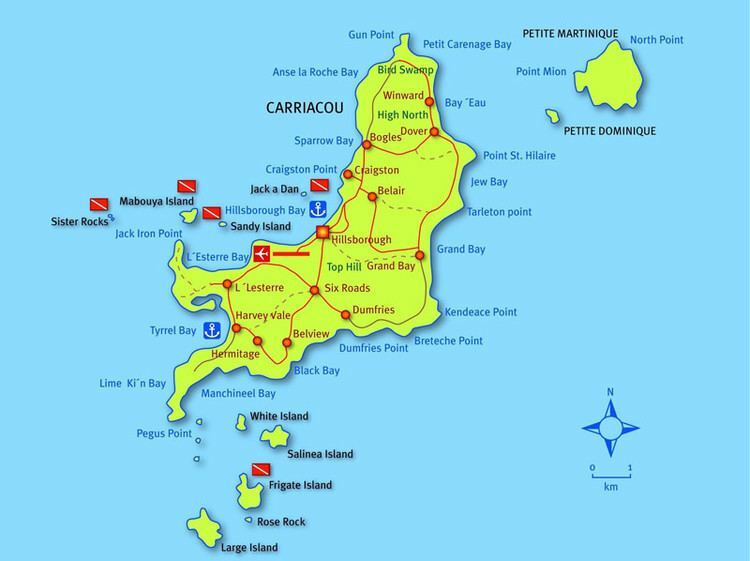 Carriacou is the largest of the Grenadines and is characterized by hilly terrain sloping to white sand beaches. The island stretches from Pegus Point in the south to Gun Point in the north and it is about 7 miles long. 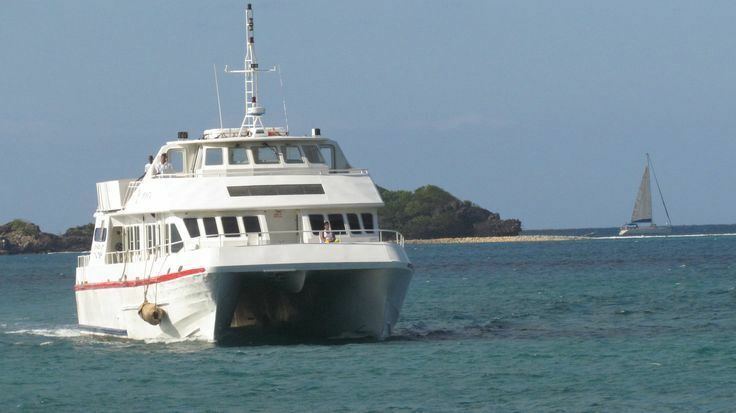 The island has several natural harbors and many coral reefs and small offshore islets. The highest point on the island is High Point North at 955 feet (291 m) above sea level. Carriacou has no rivers. Residents rely on rainfall for their water. There are four major cultural festivals held on Carriacou and one on Petite Martinique. Carnival (see external link below) is held in February or early March. The Carriacou Regatta, held on the first weekend in August, is a racing event for locally built boats. In 2005, the Regatta celebrated its 40th anniversary. The Parang on the weekend prior to Christmas celebrates the islands traditional Christmas music and culture. Village Maroons all year round and since the turn of the millennium, and finally a new festival of growing popularity has been started – the Carriacou Maroon & String Band Music Festival held in the last week end of April of the year. On the week end of whitsuntide Petite Martinique holds their annual Whitsuntide Regatta.